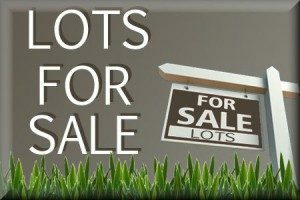 If interested, call Mark Ross at 606-679-8500. 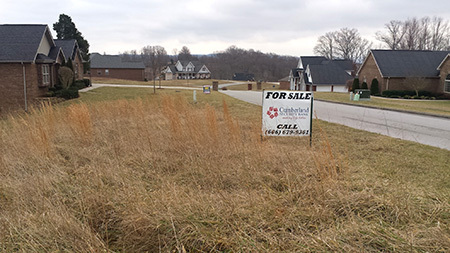 Several lots of various shapes and sizes in Silver Creek Subdivision, Somerset, KY. Silver Creek Drive is off of Slate Branch Road (2.4 miles from Ferry Rd and only 4.2 miles from the 914 bypass). 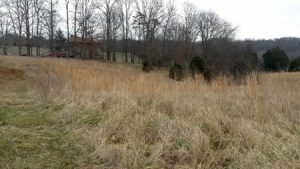 Lot 52 is .51 +/- acres on Silver Creek Dr., Somerset, KY. Silver Creek Subdivision is off of Slate Branch Rd (2.4 miles from Ferry Rd and only 4.2 miles from the 914 bypass). 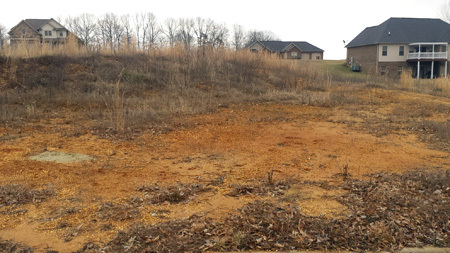 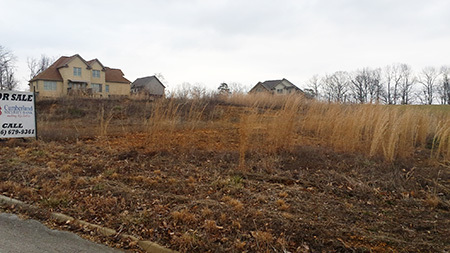 The lot is located in a newer neighborhood with city water and underground utilities. 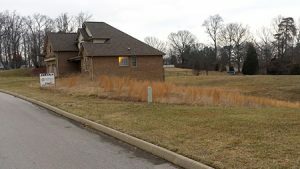 The lot is a great location for a walk out basement as lot rolls to the back. 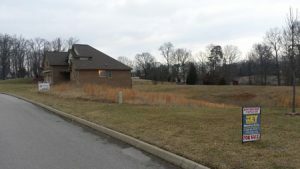 If interested, call Mark Ross at 606-679-8500 or 606-679-9361. 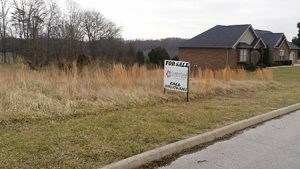 Lot 16 is .41 +/- acres on Creekwood Dr., Somerset, KY. Silver Creek Subdivision is off of Slate Branch Rd (2.4 miles from Ferry Rd and only 4.2 miles from the 914 bypass). 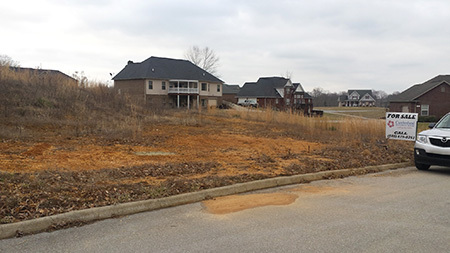 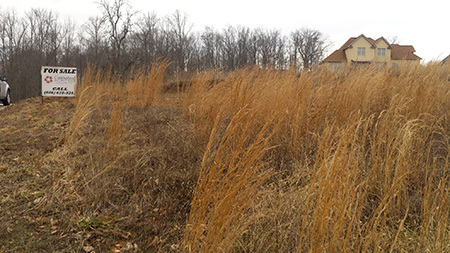 The lot is located in a newer neighborhood with city water and underground utilities.